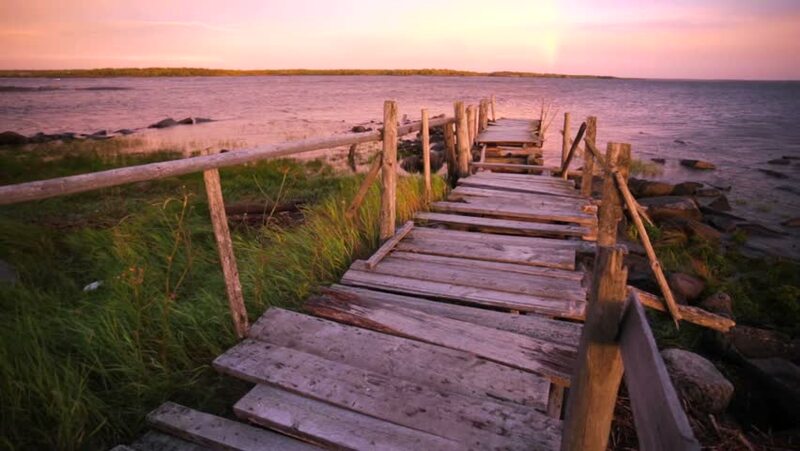 hd00:07Old destroyed but picturesque footbridge is going into the White sea at the sunset. Sky is colored in purple and pink. Rabocheostrovsk, North of Russia. hd00:10Cleveland pier in the late afternoon. Brisbane, Queensland, Australia.